Windows Hive reviews Developer Submission: Microsoft DC 34 charging test. Charging 2 devices at the same time! 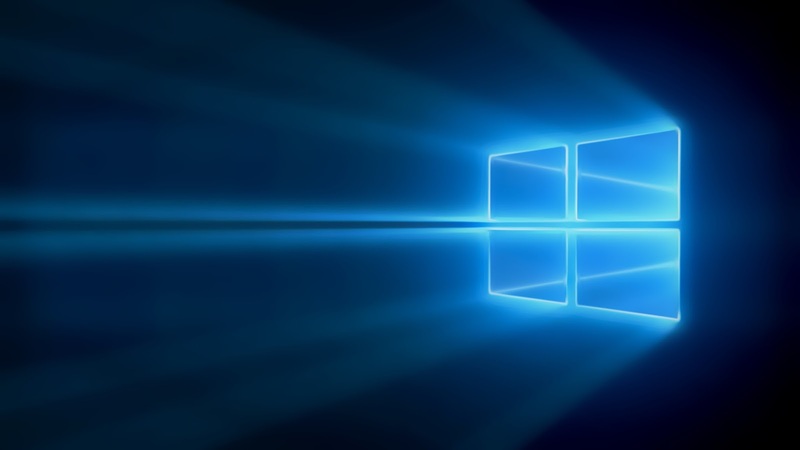 Developer Submission: Microsoft DC 34 charging test. Charging 2 devices at the same time! 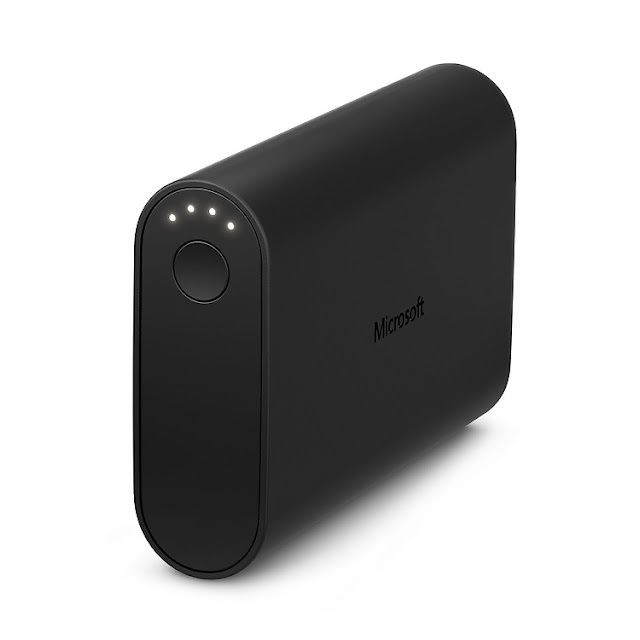 Do you want to see the most powerful power bank from Microsoft? Check the DC 34! As you can see this is quite efficient in terms of 620, we have full charge after 1h 28 minutes. For second device 735 it took twice that time and we reached 100% after 3 hours. Maybe the reason was in the cable user in this test which is not original DC 34 cable (orange one on the video). What is important to highlight, DC-34 after the test was still 75% full and ready to charge another devices if needed. Moreover according to manufacturer claims that: "You’ll still have up to 80% capacity if you leave it in your bag for several months." To me it sounds believable. And what do you think?